its been too long and I want my blog back! 1. The very best thing about the summer is beer gardens… I have no idea what this says about me but I love going to a pub and sitting with friends having a nice cool drink and chatting about everything… it isn’t even warm enough for that here yet though… boo. 2. My first crush ever was Taylor Hanson – can you believe he’s married with like 4 kids now?? He’s still dishy I must admit but he’s a bit skinny for me now – I saw Hanson a couple of years ago when we were living in London and he was sporting the skinniest jeans I’ve ever seen… ever. 3. This may sound really silly but… I was really loving the idea of decorating a house and buying things for it that I knew would stay there for a while… I might be avoiding design blog’s at the moment whilst I get over it. 4. I squeeze my toothpaste from the bottom but Thomas squeezes from the top – it annoys me. 7. The one piece of technology that truly makes my life better and I couldn't live without is my phone. 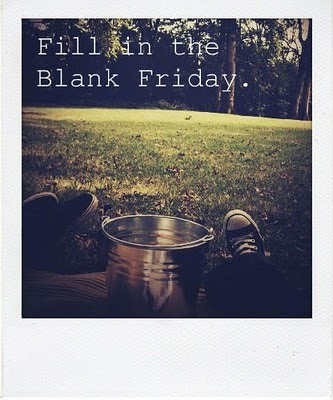 And here are some amazing links for you, I added a few extras as its been a while - hurray! A rather amazing engagement photo shoot - I wish I had thought of it! Gorgeous Diana photos of dogs - I need a dog. I love art and this cake is amazing! Oh and I nearly forgot, giveaway winners! First a massive thank you to all of the lovely shops involved, they really are amazing and if you have a chance please look around them again. Second, thank you for all your great comments, I had so much fun reading through them and I loved seeing what people's favourites were. The winner of: Diana's Polaroid Carnival Set which includes 3 gorgeous 5x5 prints of polaroid photos is... Micaela! 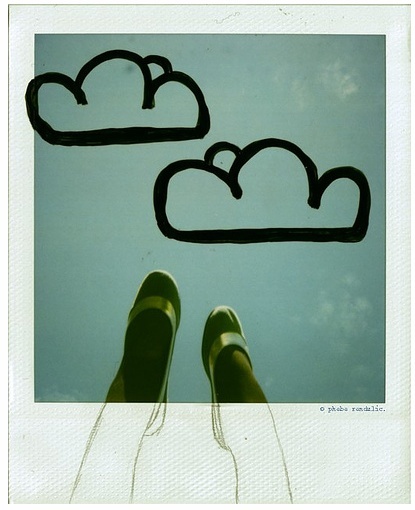 The winner of: an 8 x 10 print of Phebe's delightful Legs in the Sky print is... Adele! 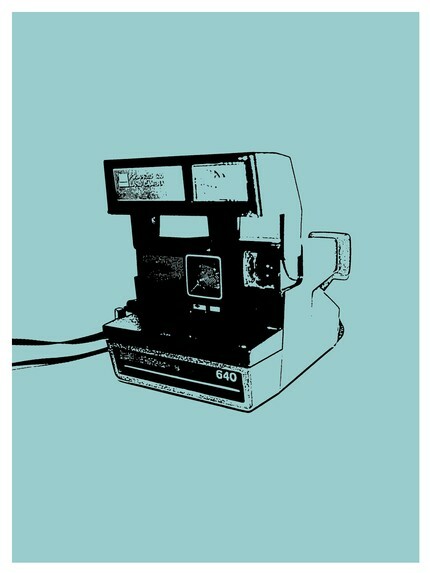 The winner of: An 8 x 10 print of Sarah's beautiful Polaroid 640 in teal is... Alexis! 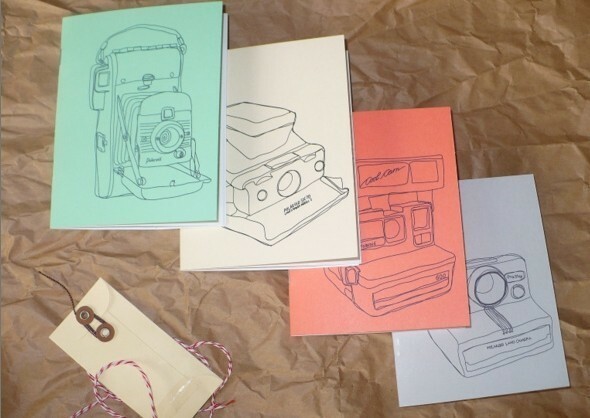 The winner of: a set of Cute n Boots darling polaroid pocket books portraying a time line of polaroid cameras is... Bklyn76! Congratulations to all the winners - I will be contacting you shortly.